With just weeks to go before drupa 2016 opens, the results of the 3rd drupa Global Trends report have been published. 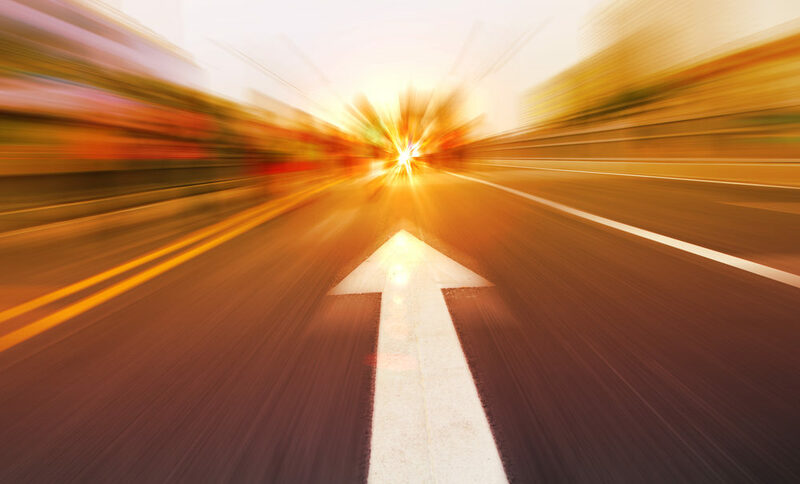 The report finds that although recovery from the financial crisis in 2008 is incomplete and uneven, printers everywhere are increasingly optimistic about their prospects throughout 2016. 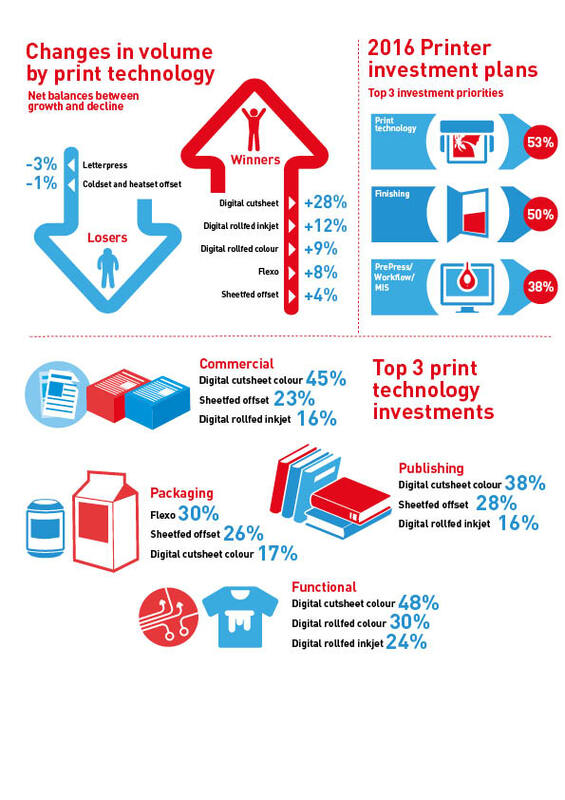 Looking at some 14 common print processes, the report found that, as might be expected, digital technologies are growing fastest (on average by 28% per annum), but that sheet fed offset lithography is also seeing significant growth, particularly in publishing (net positive growth of 7%) and packaging (+12%). Flexography is also doing very well in packaging (+18%), and gravure is also seeing a modest but definite growth (+3%) in this sector. 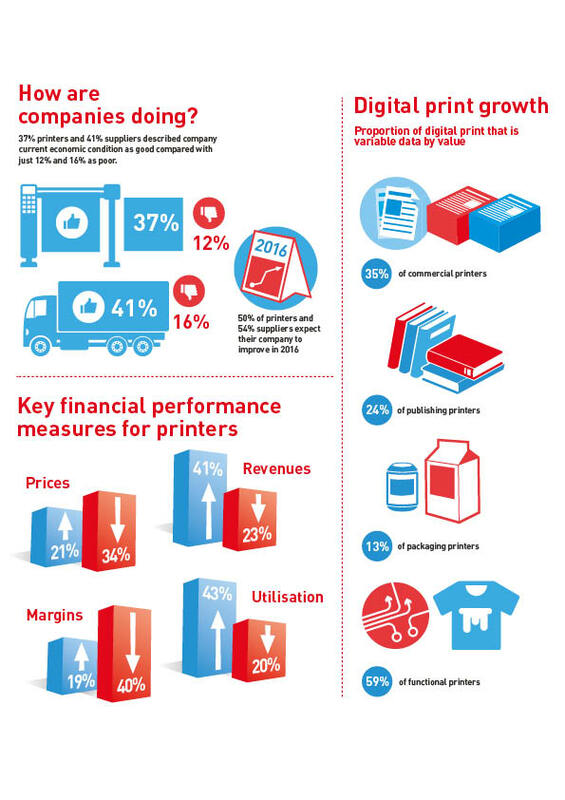 Functional printing is a growth area for screen printing (+11%), though digital is very important here too. Both printers and suppliers cited strong competition as the biggest constraint to growth, with lack of sales being almost as large a factor. When asked the reason, the largest factor (58%) was finding new customers, with finding good sales staff second at 35%. About 32% blamed lack of demand for conventional print, but only 10% said the same for digital. The full report will be released in English in a few weeks; the Executive Summary will be available in seven languages (German, English, French, Portuguese, Russian, Spanish and Chinese) at www.drupa.com. The three annual drupa Global Trends reports are complemented two drupa Global Insights reports, which focus on technical trends and changes. The first of these, “The Impact of the Internet on Print – The digital flood,” assessed the important and effect of new online media. The second report, “Touch the future – Applications that can create growth,” was published in November 2015. All reports are available for download from the drupa website. we are looking forward to the fair since we are concerned with developing and producing diverse electronic components for industrial purposes: Panel PCs, Industrial Displays, Industrial Tablets, Industrial Box PCs. Yes. You’re guessing right: Printing products aren’t part of our portfolio yet. But we’ve been considering this for some time by now, so that we’re going to send some representatives to drupa fair this year. – May there be a chance of producing 3D printing devices for the industry? – Will it make sense to (even) try to compete against established developers like Ultimaker, Conrad, MakerBot, Formlabs,…? – Would it be a more reasonably solution when we try to invest in / to cooperate with one of those developers? – Is 3D printing – in general – already utilizable for industrial purposes? Basically, our engineers are still working out the complex processes of industrial 3D printing, the main principles of fused deposition modeling. We hope to gather new valuable knowlede during drupa this year. Nice report on Trends report 2016, Informative and well collective information shared in this blog. Thanks for sharing.